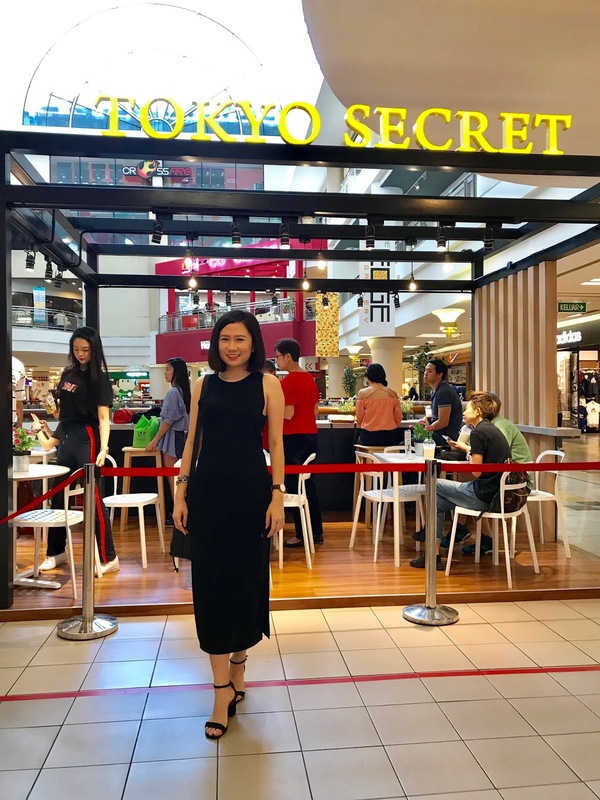 Tokyo Secret celebrated their 1st anniversary in 1Utama shopping mall in May 2017. 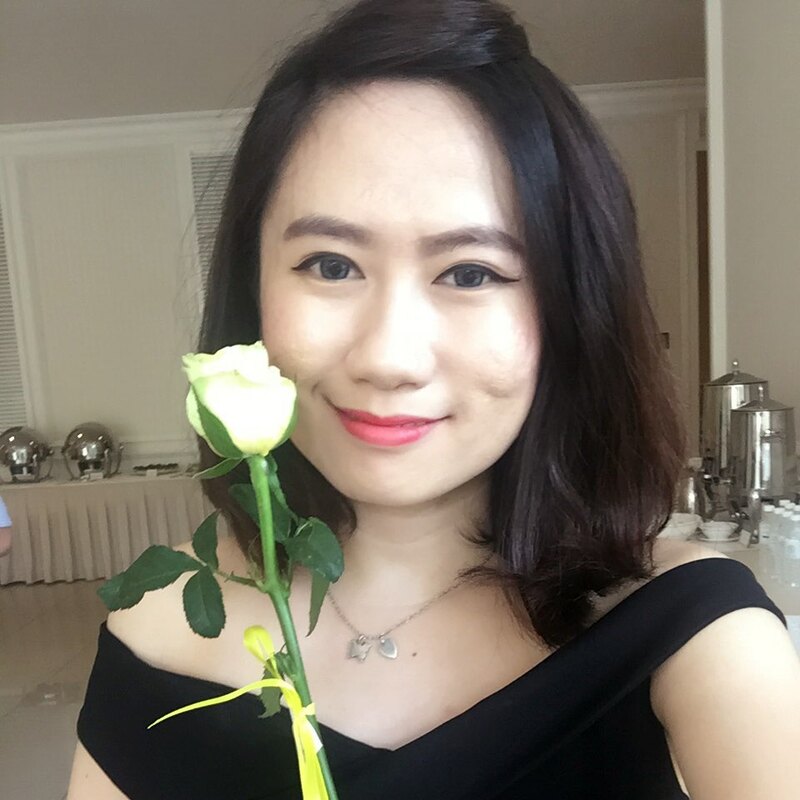 Thanks Tokyo Secret for the invitation and I am glad to attend the celebration with my Love one. In conjunction of celebrating their 1st Anniversary, Tokyo secret kick-started the celebration by giving promotion of buy 1 free 1 cheese tart and special promo RM1 per cheese tart (daily limited time only) for the month June 2017. It is available in all outlet except Genting, The Curve and JB. Happy 1st anniversary Tokyo Secret and congratulation on your successful event!!! If you wish to know more about Tokyo Secret, click here for my previous blog post. Introducing Tokyo Secret's Original Cheese Tart, Hanjuku Cheese Cake and Cheese Drink. My partner in crime and me who loves to eat Tokyo Secret's cheese tart. Tokyo Secret made the cheese tart with freshly baked every time. It is to ensure the freshness of the tarts. The first celebration group photo in Tokyo Secret, it was held at 1Utama on 28th May 2017. This coming weekend 17th June 2017 in 1Utama, Tokyo Secret will be visited by celebrity emcee hosJng starting from 1pm onwards. During hosJng visit, the special promo will be RM 1 for ALL FLAVOUR DRINKS (from 1pm - 4pm) and BUY 1 FREE 1 ALL FLAVOUR DRINKS (all day).